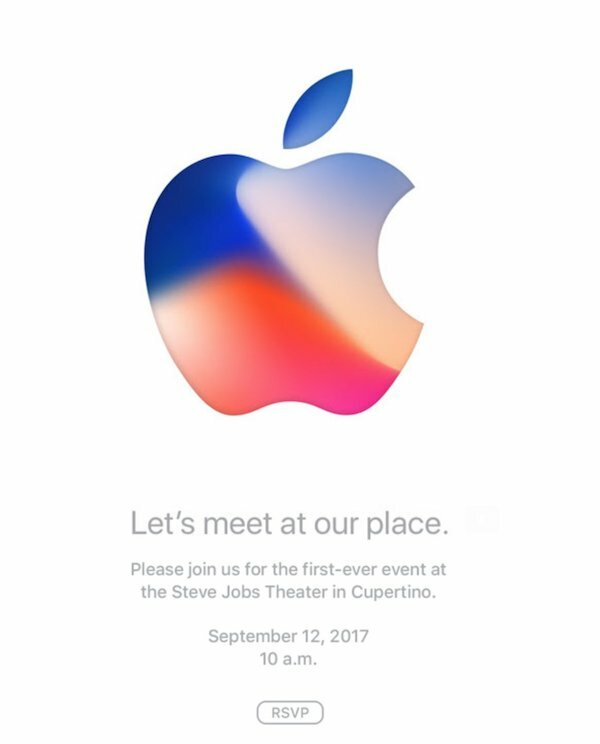 Apple has finally confirmed its September 12 iPhone 8 keynote event by issuing hot-off-the-press media invites. 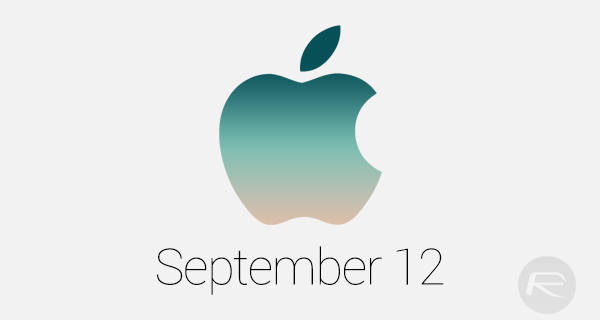 The event has been rumored for a number of months now, with sources pre-empting the date and location, but we now have official confirmation from Tim Cook’s company that the event will be taking place on 12th of September at the new Steve Jobs Theater in Apple Park campus, Cupertino. Apple’s media events are always a huge hit with the general public as each consumer waits patiently to see exactly what the Cupertino-based giant has in store for them from a new product perspective. With that said, even though excitement levels are constantly raised around these events, it’s still always surprising to see the instant impact that an invite such as this has on consumer technology fans. Excitement about getting hands on a product is one thing, but unprecedented levels of excitement purely to see the official announcement prior to release is another phenomenon altogether. As for what Apple is expected to announce at this event, well, that’s already out in the public domain as far as most people are concerned. Tim Cook and his executive team are expected to announce this year’s iPhone lineup, which will consist of iPhone 7s and iPhone 7s Plus, as well as the highly anticipated iPhone 8 which will likely come with an edge-to-edge OLED display and the integration of Face ID 3D facial detection in place of the tried-and-tested Touch ID fingerprint scanner, among other things. We’re also expecting a Golden Master build of iOS 11 which will, of course, come pre-installed on all new iPhones. If iPhone isn’t on your list of must-haves this year, then Apple is also expected to bring out Apple Watch Series 3 with LTE compatibility as well as a 4K+HDR Apple TV 5 which will come with tvOS 11 pre-installed as part of Apple’s renewed plans to take back market share from Roku, Amazon, and Google as it looks to dominate the living room. Those announcements will likely be topped off with releases of a GM candidate of macOS 10.13, watchOS 4, and tvOS 11. As always, we will continue to bring you any new information that comes into the public domain ahead of this event, but for now, we at least know the official date when Apple will finally reveal the new iPhone. Stay tuned.